A review of golfscape’s partner course, Yas Links, highlighting top features, key stats, and first-hand reviews from community members. Yas Links Golf Course was designed by the world-renowned course architect Kyle Phillips. Nestled on the western shores of Abu Dhabi’s Yas Island, the club has a reputation of being an eco-friendly environment, nourishing new species, on land and sea. Set amongst rolling hills and picturesque mangrove plantations, the course is surrounded with 7 nearby hotels, and offers its guests a fine dining restaurant, floodlit practice facilities, and a luxurious clubhouse. 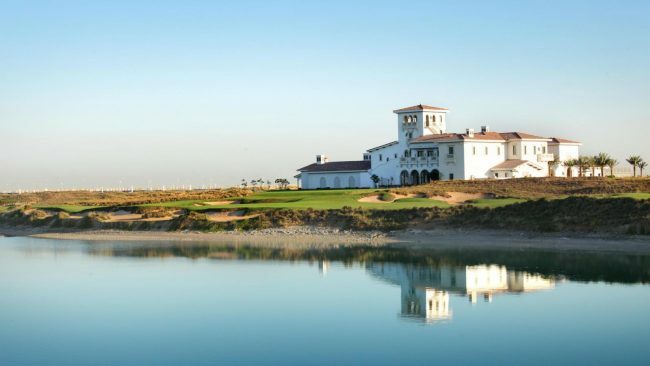 Yas Links Abu Dhabi has been named one of ‘The World’s Top City Golf Clubs’ by CNN Travel. The course combines the latest technology with the timeless traditions of the game. It was voted one of the ‘Top 10 New International Golf Courses’ by Golf Magazine. It was ranked #44 among ‘World’s 100 Greatest Golf Courses’ by Golf Digest. 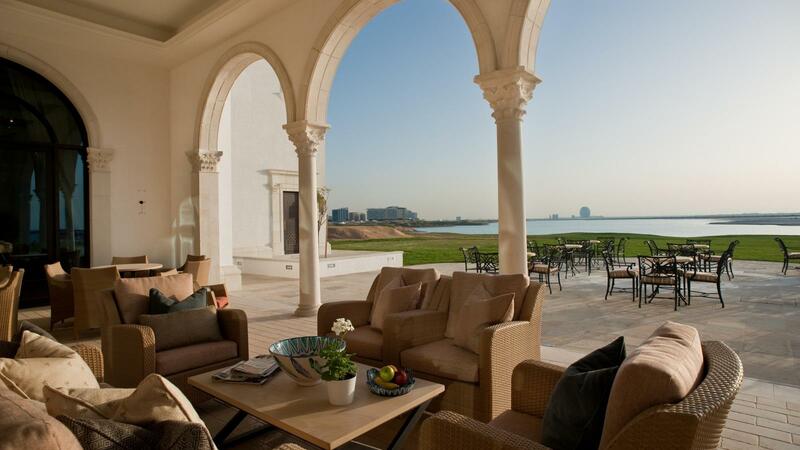 Travel to the city of Abu Dhabi to discover the stunning course that is Yas Links. What Happened to the Tiger Woods Dubai Golf Course?